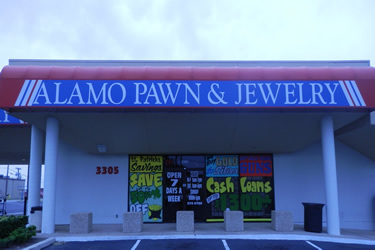 Alamo Pawn & Jewelry boasts a large collection of electronics, including Hi-Definition Flatscreen TV’s, game systems, tablets and mp3 players. We have a wide assortment of electric and acoustic guitars, brass instruments, and pro audio equipment including PA systems, DJ equipment, speakers, and much more. We have new inventory every day! Stop by, you might find something you can’t live without! 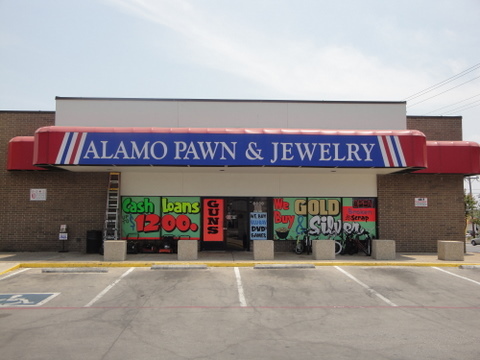 Our second location in San Antonio is located on Wurzbach Road directly behind Ingram park mall. We also have a drive-through at this location for those hot summer afternoons! 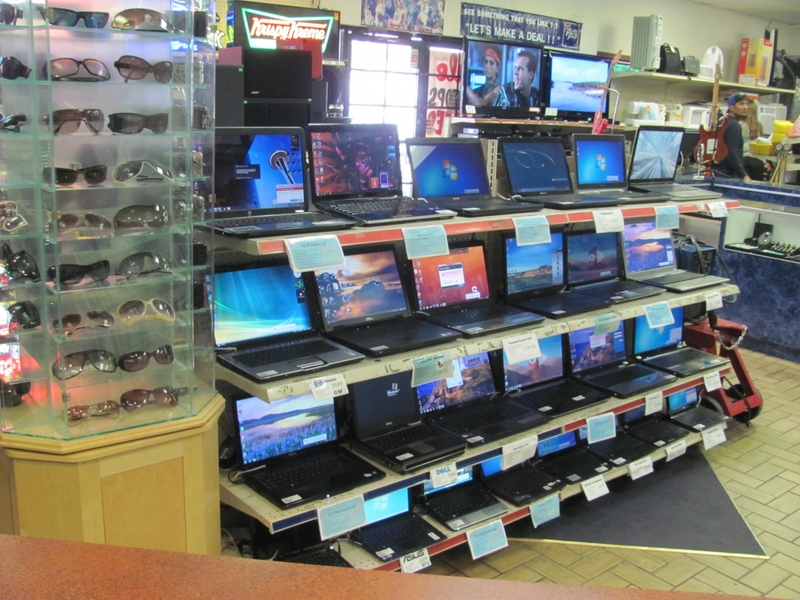 Dell, Toshiba, Sony Vaio, Acer, Asus, Panasonic Toughbook, Compaq, HP, Nvidia, Dual-core, i3, i5, i7 Processors, come check out the selection! 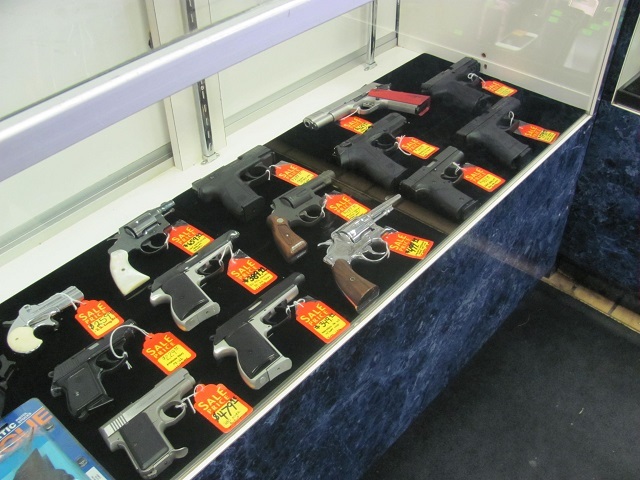 Springfield, Remingon, Smith & Wesson, Ruger, Savage, Heritage, Taurus, Khar Arms, Desert Eagle, Mossberg, 1911's, Revolvers, AR-15's! 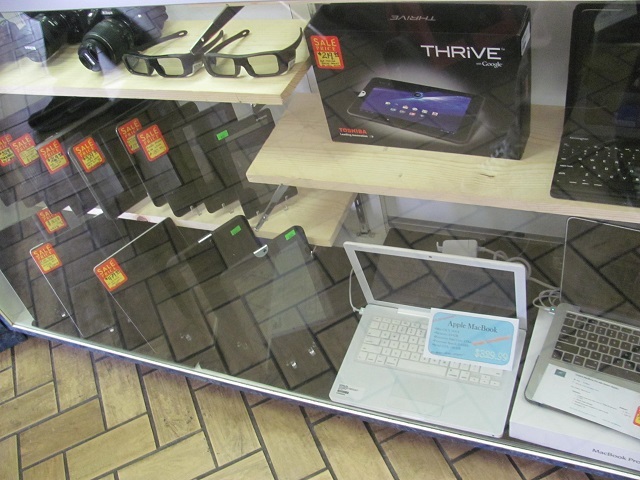 Toshiba, Android, Apple Ipad, Kindle, Acer, Asus, Windows Surface, Wondermedia, MacBook Pro, Samsung Tab 2, and much more! 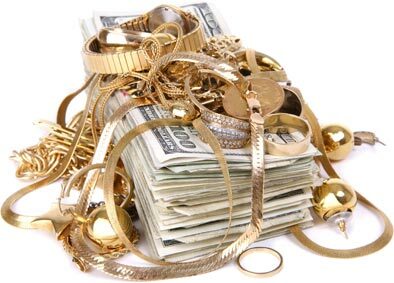 We carry designer jewelry including James Avery, Tiffany & Co., and David Yurman! 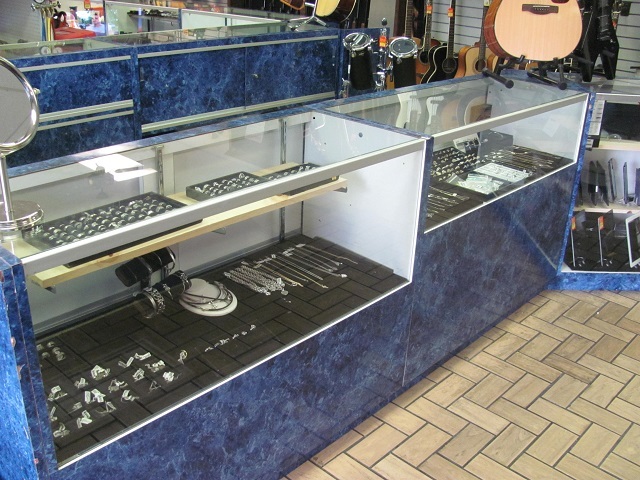 We also feature a wide variety of wedding rings and fashion jewelry!